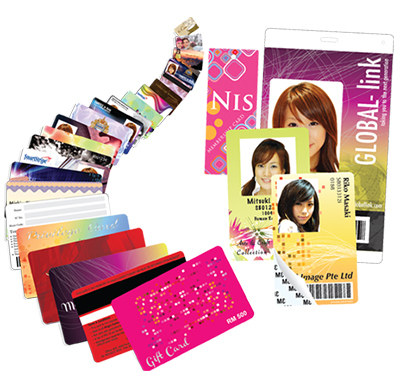 Creating custom-printed PVC ID Card is easy with CustomBulkPrint.com card printing services. 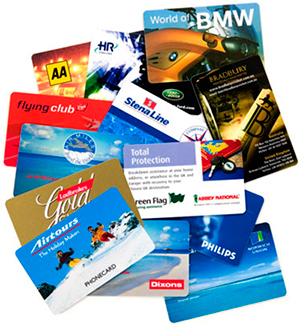 We can make any style of PVC Card such as ID badges, access cards, loyalty card and etc. 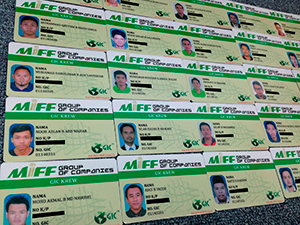 CustomBulkPrint.com provide PVC cards with standard size, portability and durability to make companies ideal choice to either identify their employees or to reward customers. Whether your requirment is for small quantity or in thousands, CustomBulkPrint.com bureau service provides the perfect solution for companies. Water resistant and also with high resolution photo quality.